3) With big area to write your own informations,to make sure your luggages in safe condition. 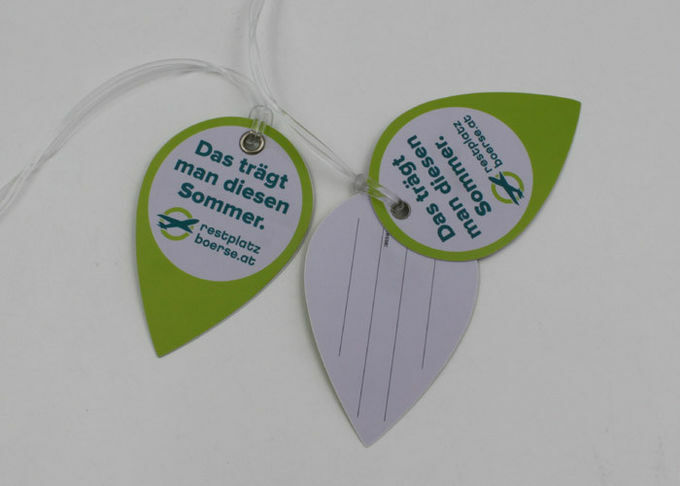 Now you do not need to worry that other people will take your luggage, suitcase, and bags by mistake when you fulfill your personal information on the travel luggage tag. 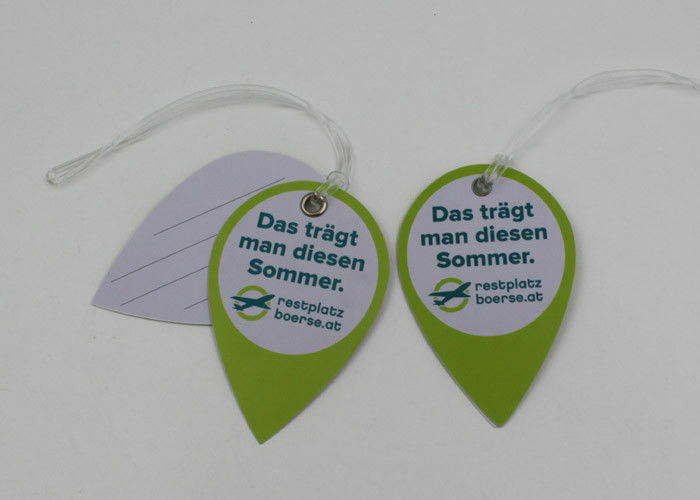 4) Usage: luggage tag, bookbag tag, garment tag, membership tag, golf tag, travel tag, etc. 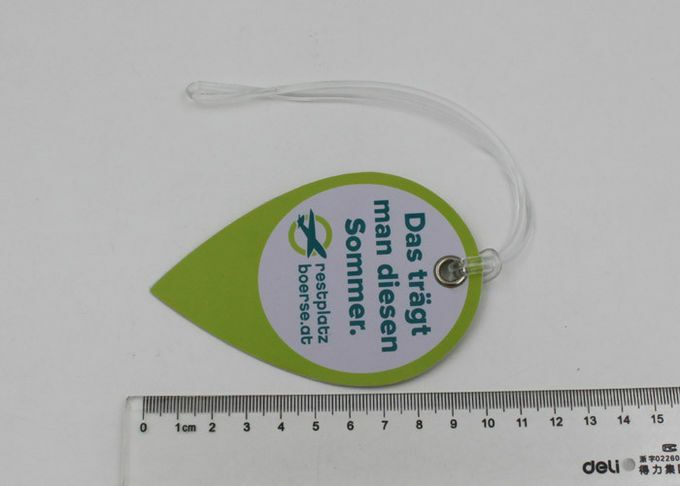 1) We are professional plastic item supplier, especially for luggage tag. 2) We have good service and fast response ability. 3) We can make new mould of luggage tag and other plastic items. 4) Plenty of moulds available in our factory,can finish the goods in a short time.